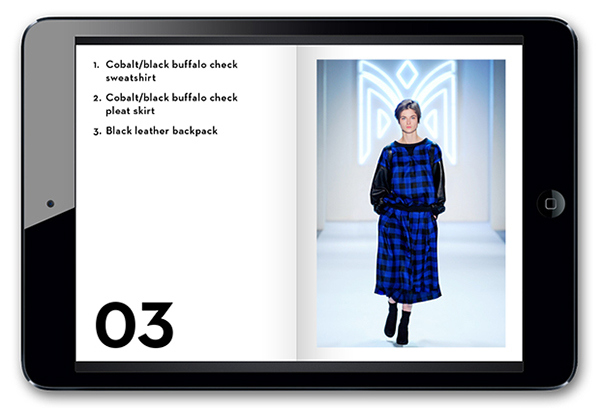 As the design sensibility of a fashion designer evolves over time, the brand they established at the start of their career may no longer reflect their work. 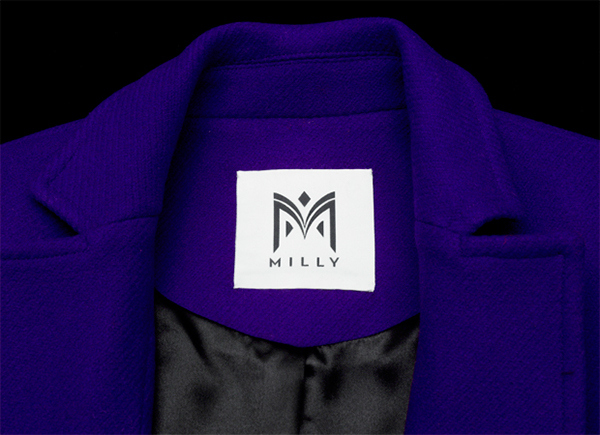 This was the challenge faced by the designer Michelle Smith, whose logo for the 2001 launch of her label Milly bore little relation to the clothes she was designing today. 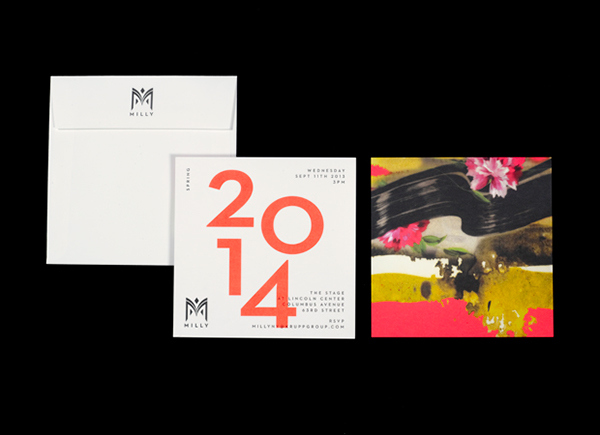 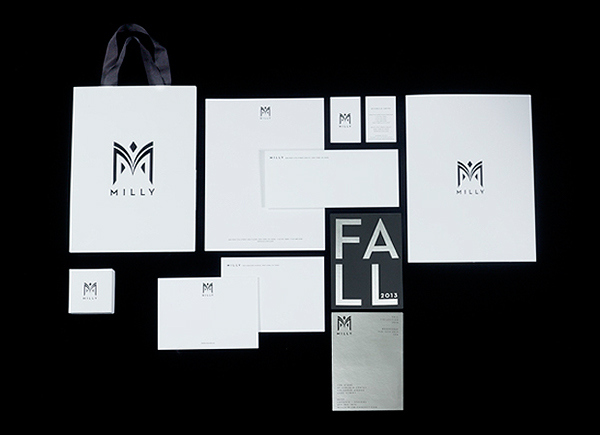 To create a new identity that would better reflect her point of view, Smith enlisted the expertise of Natasha Jen and her team at Pentagram. 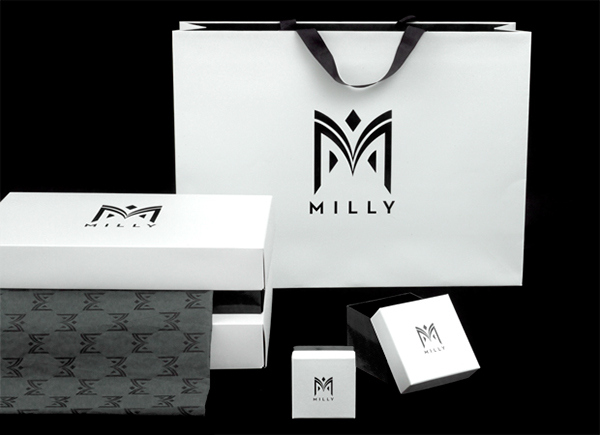 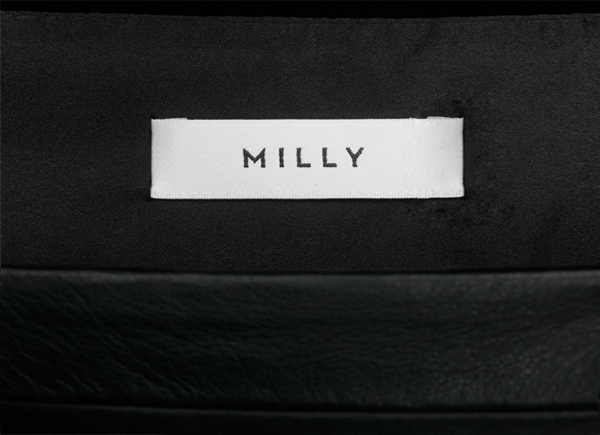 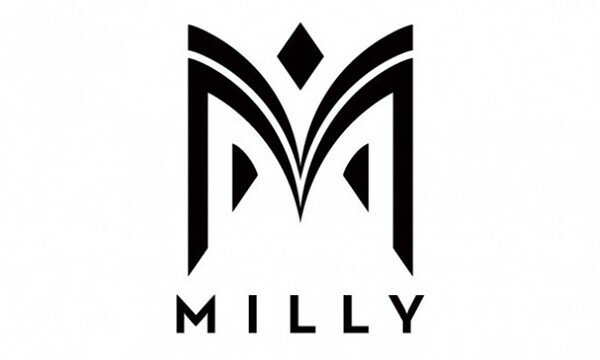 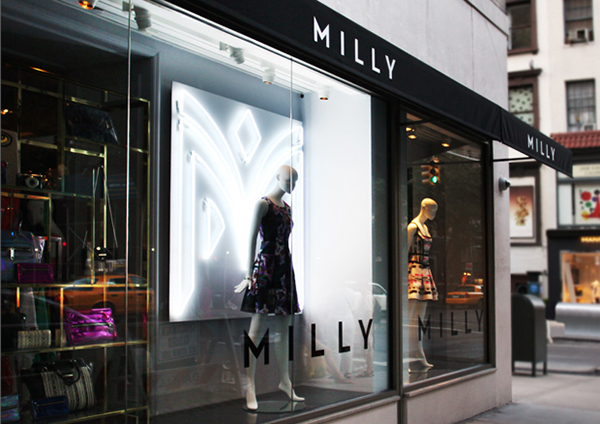 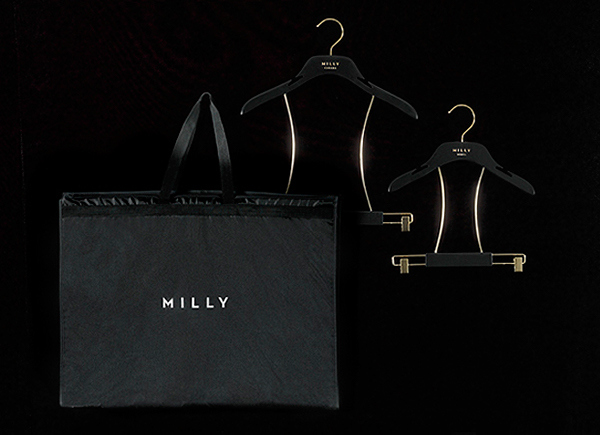 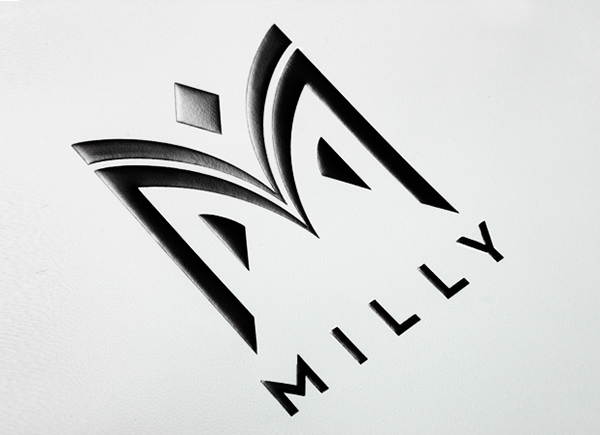 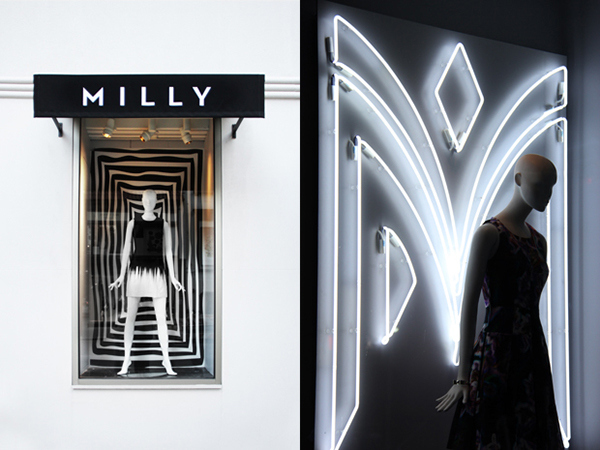 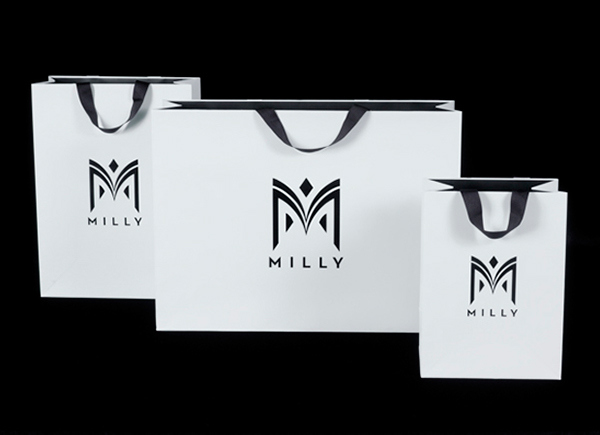 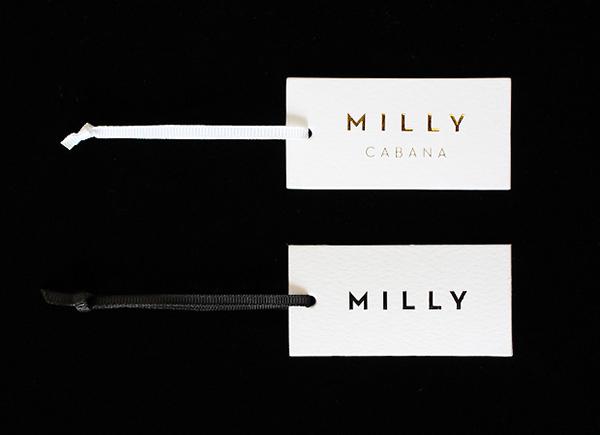 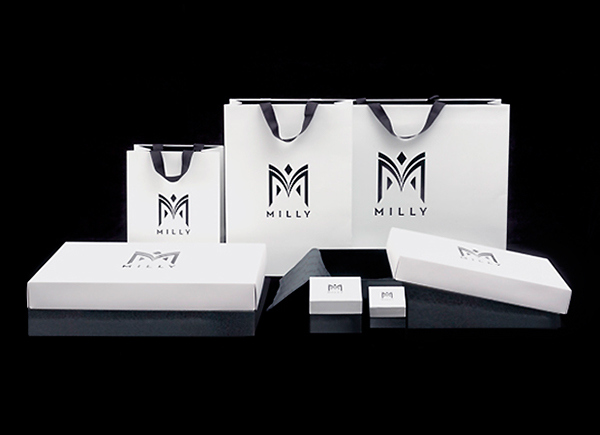 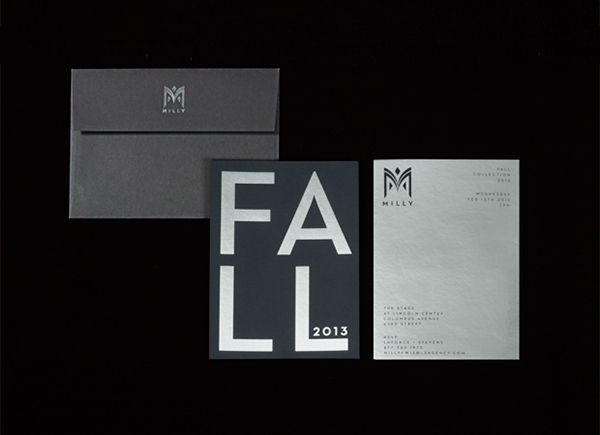 Jen has designed a iconic identity for Milly that captures the label’s contemporary attitude and helps position it for future growth.